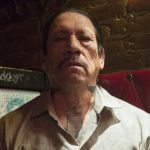 Who Is Dirty Parole Officer Don Voorhees on ‘Blue Bloods’? 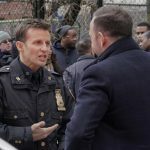 On the Blue Bloods episode “Past Tense,” while NYPD detectives Danny (Donnie Wahlberg) and Baez (Marisa Ramirez) investigate the murder of a woman who was killed in her apartment, Jamie (Will Estes) and Eddie (Vanessa Ray) visit Erin in her office. They’re not there to talk about the wedding. They want to know why Don Voorhees isn’t in prison. Last year, Jamie and Eddie arrested the parole officer who was abusing his power (see episode link below). 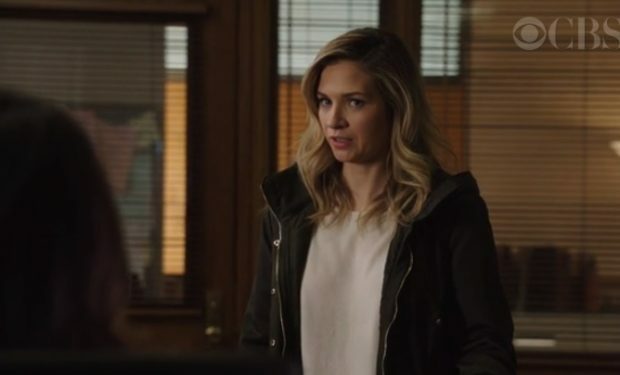 Now they’re surprised to learn that Erin “handed off” the case to another A.D.A. 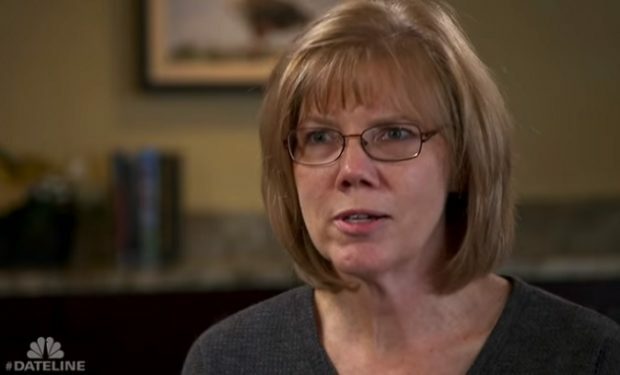 The problem with the case was: all of Voorhees’ victims were ex-cons, none of whom would testify. Jamie and Eddie say Voorhees now wants payback and he’s getting it by siccing IAB on Eddie and posting racist propaganda online under Jamie’s name. 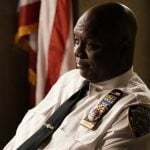 Who Is NYPD Inspector Andre Clifford on ‘Blue Bloods’? 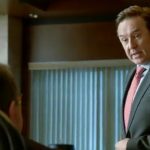 Who Is Money Laundering Scam Artist Liam Norris on ‘Blue Bloods’?